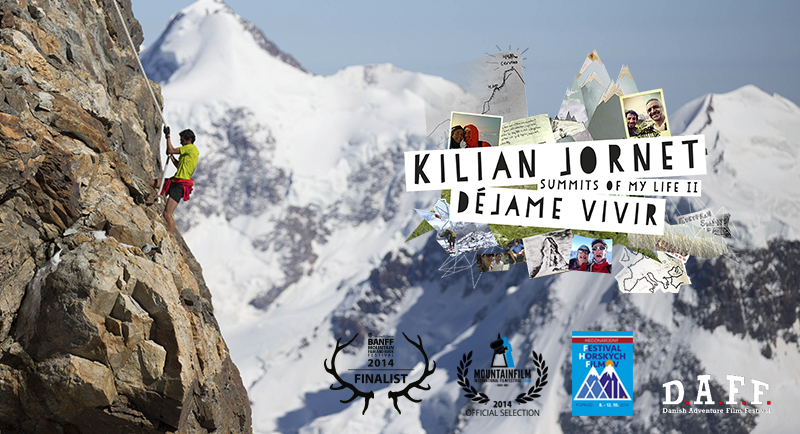 » Déjame Vivir on film festivals! Déjame Vivir on film festivals! Banff Mountain Film Festival Scandinavia MFHF DAFF or Internationales Berg & Abenteuer Filmfestival Graz!! !